Do you have a plan to build a website for your business? We will tell you how to build one without anyone’s help. Yes, you can make your own website yourself. Choosing a website builder is easy these days. Most of the website builders offer a free trial so have the freedom to choose the right one for you. Still, you need an expert opinion on choosing the Best one? Here are our top Website builders 2018. We have done a research on this and find the top 10 Builders we think the best. These are the top things we considered when picking them. Most of these builders offer a free trial or a free plan. These don’t require any coding experience what so ever. Everyone has different needs for a website. You might need a blog to publish and edit your latest posts. Maybe you need a website to sell things online. We have considered all these aspects in mind while preparing this list. The first thing to consider is features and functionality. Consider what features and functionality your website will not only currently needed, but also need in the future. The second thing is customer support and documentation. If you are new to work with a website builder you will need to know how things can be done. A good documentation or a direct customer support is indeed helpful. Most of these website builders have a good customer service and knowledge centers. Another thing is responsiveness, you should be able to build responsive websites these days. So we ensured all these website builders are able to build responsive websites. Other things we have considered are SEO capability, Ease of use, template customization and Cost-effectiveness. 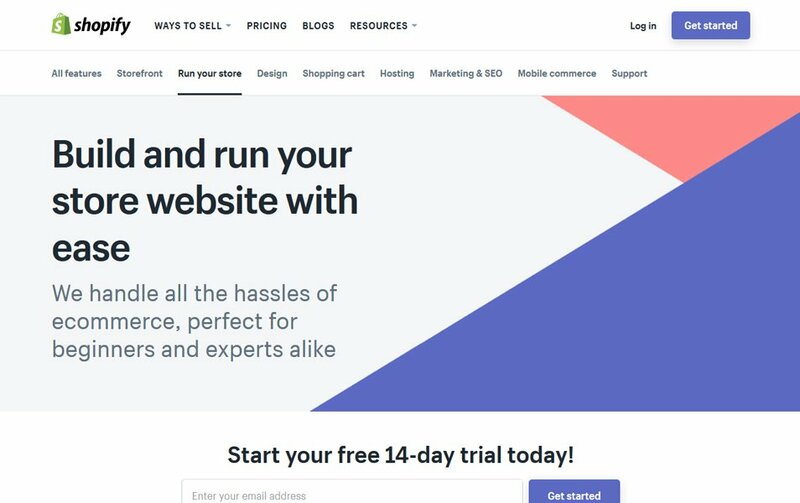 Let’s Look at our pick of the best website builders 2018. Wix is by far one of the favorites website builders out there. Wix is used by many people around the world. It has a drag and drop interface to build websites. Very easy to use and customize. It’s flexible to build a website of some person’s interest. It is a great option for people who want detailed control on everything. Some of the features it comes with are a blog, e-commerce, iOS and Android apps. Six comes with so many designs and templates. One of the best features wix knows for being its animation capabilities. There is also a ton of apps to choose from. Wix is really a complete package for the website builder. You absolutely don’t need any coding knowledge to build a website using Wix. Creating a regular website with Wix is free, But you need to upgrade for more features and customisations. Weebly has already been around since 2007. It also has blog system, e-commerce, iOS and android apps. Weebly also has a drag and drop editor which works pretty well. It is so easy to use and it’s very fast too. As Weebly uses a grid-based layout system, it works great on mobile devices. Apart from many editors, Weebly allows you to create multilevel menus, you can go as deep as you like. Weebly is good for blogs, e-commerce, and complex websites. 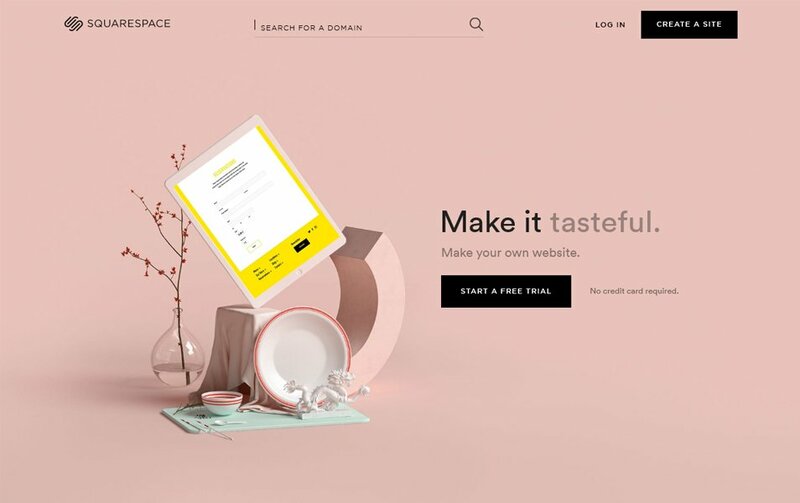 Squarespace is a well-known platform to build websites since 2004. Squarespace is a home for creative people like Photographers, bloggers, artists, musicians etc.. Also You can easily run a small to medium size online store in Squarespace. One of the things I have noticed is their templates, they are beautifully designed. Their editor is different from both Wix and Weebly and it works pretty well. The Strength of square space is its blogging capability. It has pretty advanced blogging features like WordPress. It’s Good for blog, portfolio, small to medium size e-commerce websites. Strikingly is known to be the best website builder for single page websites. 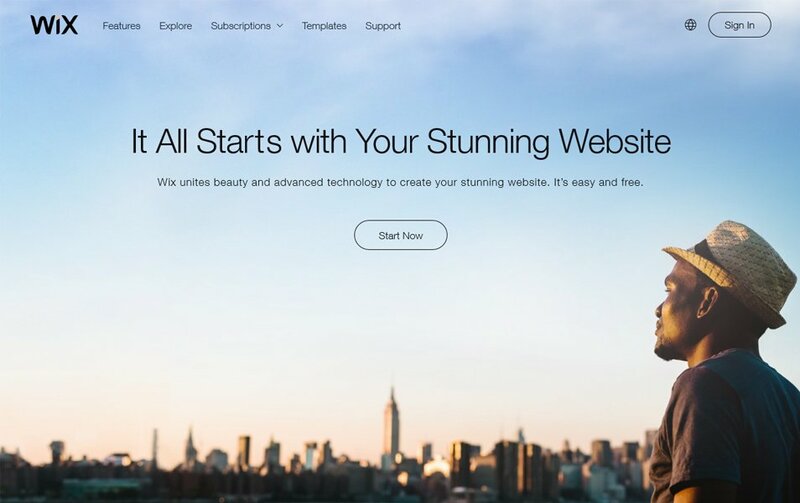 Strikingly is different, its interface meant to build single page websites pretty fast. Nothing complex, straightforward approach to build a website. You might miss some advanced features that you saw on Wix, Weebly and square space. Still I think its a good option to build single page websites. There are millions of websites running on dud one. 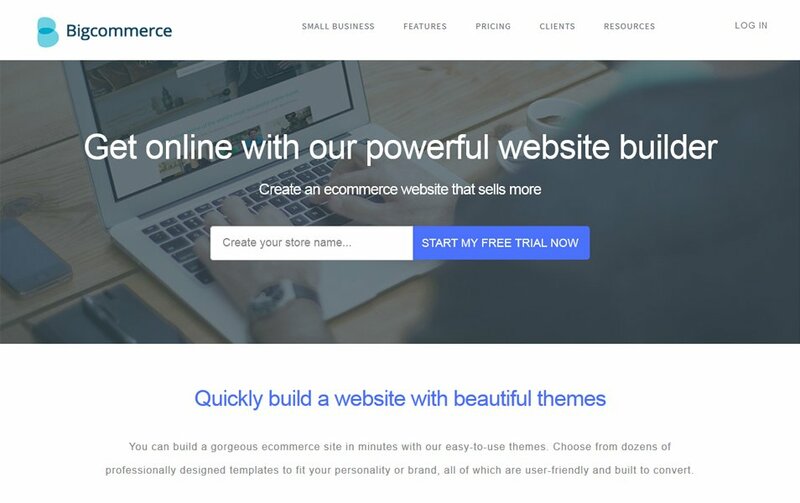 This builder is for people who want to build a website without putting much effort into it. It offers a free version so you can have a look at the features. Dude is well known for building multi-language websites, it’s very easy and effective. The editor is not so fancy, easy to use. There is a ton of interactive things we can do with Duda builder. It offers a blog platform, small e-commerce system. 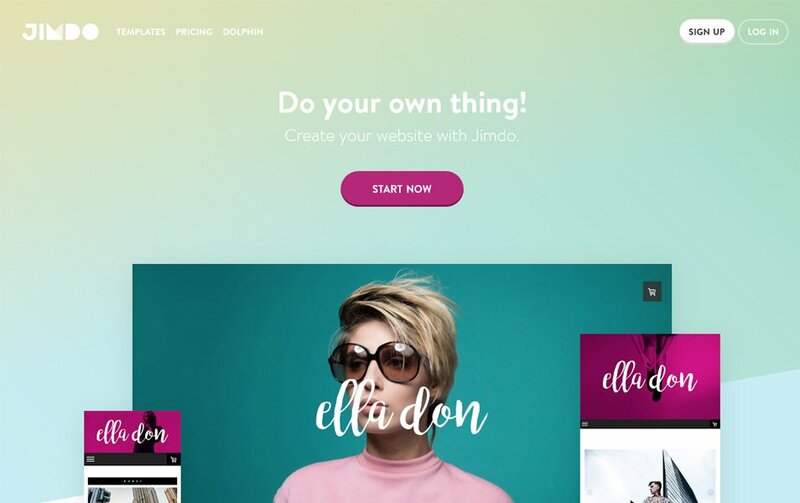 Jimdo is also a popular website builder with several millions of users around the globe. Its aim to enable beginners to create an entire website within a very short period of time. Its basic version is Free to use and sufficient to build a basic website. Jimdo e-commerce system is getting better and better and capable of managing a fully functional e-commerce website. Primarily they are a web hosting company where you can buy a domain and web space. The new version of GoDaddy website builder looks nice. They know the user well, this builder aims to build website faster. It’s a pretty simple website builder most of the things are pre-build. Compare to other website builders it lacks many features. But still, it stands out for people who want to build their website faster. Here is another decent website builder having basic website building capabilities. This one is pretty expensive compared to another website builder. If you are looking to start an e-commerce business, then Shopify is the home for you. Shopify is one of the leading e-commerce website builders around the world. Ten of thousands of million websites are built upon Shopify. It has everything to sell products online. They have a wide range of e-commerce templates are available. Shopify also allows you to buy these from outside developers, which is a cool thing. It is very intuitive and easy to manage your online store. If you are looking to build a large e-commerce store, then we prefer bigcommerce. BigCommerce is a great platform to build an online business on a large scale. It is very customizable and easy to use. The deeper customisation needs technical knowledge for sure. BigCommerce is feature rich with plenty of tools that allow you to create, manage and promote your website. 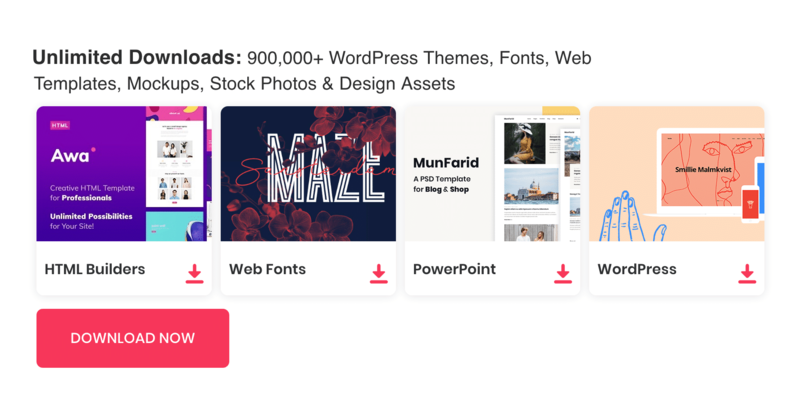 Pixpa enables photographers, artists, designers and creative pros to easily create and manage their portfolio website, sell online, manage clients and publish blogs. Pixpa’s all-in-one platform requires no coding knowledge and saves time and money for creatives by enabling them to manage their complete online presence through one platform. Whether it’s a portfolio, an e-commerce store or a blog, it’s easy to build a professional website on Pixpa using its beautiful, customisable themes that help you get your projects off to a fast start. A drag-and-drop interface, 24X7 support, fast hosting and affordable, cost-effective pricing makes Pixpa an indispensable tool for anyone looking to showcase, share and sell online with ease and style. WebsiteBuilder :- Build your own free website with Websitebuilder.com. Choose from thousands of templates to create a stunning website in minutes, Free domain name included. SiteBuilder :- Easily create a free website with SiteBuilder. Choose from 1000’s of templates to make a fantastic website in no time. Building a website has never been so easy. DreamHost Website Builder :- Easily and quickly build a website with Remixer, our click-to-edit website builder. Absolutely no design or coding skills needed to create a secure, professionally designed website. Start building for free! Website Builder | One.com :- Website Builder makes customizing your website as simple as choosing the components you want, dragging it into the right spot and putting in the text or image. It is easy to create a professional looking website with Website Builder. Website-Builder :- Website-Builder.com is a free website builder to create a website. Start from scratch or use our free website templates to make your own website. HostGator Website Builder :- Create your own website in minutes with HostGator’s website builder. Easy to use, free website templates designed for personal blogs, business sites and ecommerce. 1&1 Website Builder :- Create a website with our 1&1 website builder. Choose the perfect template for your needs. No experience is necessary. Build your own website at a cheap rate right now. Adobe Spark Website Builder :- Adobe Spark’s free website builder helps you create beautiful, professional-looking, and responsive web pages with no programming or design skills necessary. FatCow Website Builder :- Create your perfect website with our easy-to-use Website Builder. Have a worry-free experience building your very own website. uKit Website Builder :- The uKit website builder is an easy and effective way to create a functional business website. It combines 11 years of site building experience with the most recent trends. No coding skills or special knowledge are required. The visual interface is user-friendly and intuitive. 000Webhost Website Builder :- Build your website for free using easy and free Website Builder. Using our free website builder, you’ll get 100s of free website templates too. OnlyDomains Website Builder :- OnlyDomains free simple to use website builder includes a free content management system and makes it easy to create and update your own web site. Dynadot Website Builder :- Create a robust website with a just a few clicks. Our website builder tools are intuitive and require no coding. Our style editor allows you to create a unique site with customizable settings for fonts, colors, transparencies, and page configurations. Just click and drag your way to the perfect website. Website Builder | Name.com :- Create a sleek and professional website for yourself or your business with no coding required. With Name.com’s Website Builder, you can easily build a custom website by using our selection of mobile-friendly templates, library of images, and eCommerce tools. iPage Website Builder :- Create your perfect website with our easy-to-use Website Builder. Have a worry-free experience building your very own website. WestHost Website Builder :- Select a theme and create your own website with WestHost’s online website builder. Start using the software from just $4.95 a month. Vagaro Website Builder :- Create Salon Websites in minutes using the Vagaro Website Builder. You can create a Fitness, Spa or Salon Website by selecting from our hundreds of templates or design your own. 123 Reg Website Builder :- Getting your business online has never been easier! Website Builder helps you create a professional site automatically optimised for all devices in minutes. Rocketspark Website Builder :- Create a beautiful website with no design or IT skills using the Rocketspark website builder. Enjoyably easy DIY web editing and ecommerce. HostPapa Website Builder :- Create a great website with HostPapa’s website builder. One of the best website builders. Choose a design & begin customizing – no coding skills needed! MotoCMS Website Builder :- Build a professional responsive website in minutes! Complete web designs with the admin panel for customization and editing: zero coding, free trial, 24-7 support. StartLogic Website Builder :- Create your perfect website with our easy-to-use Website Builder. Have a worry-free experience building your very own website. Take a closer look here. Afrihost Website Builder :- Build professional websites using an easy to use editor and publish static web pages with 200+ responsive themes which cover a wide range of categories. Midphase Website Builder :- Easily create your very own website with our drag ‘n’ drop tool. You can effortlessly customize any template without being a techie. Our online website builder tool is designed with usability in mind, allowing you to build a site with a few simple clicks. Our online Website Builder lets you preview your website any any point, allowing you to make changes as you go along. Odoo Website Builder :- Make a website for free in minutes. Mobile, SEO friendly, awesome with Odoo CMS. Easy, simple website builder for everyone. HUB8 Website Builder :- Create your website in 5 minutes! Visual website builder with 190 templates. Mobile friendly design. Coding skills not required. Ucraft Website Builder :- Ucraft fulfills the deepest desires of the web designers, marketers and business owners looking to say goodbye to old school web design! Crazy Domains Website Builder :- Our Australian website builder software makes creating great-looking sites Crazy Easy. Make your site look great on all devices. SITE123 Website Builder :- SITE123 free website builder shows you how to make a website using ready-made styles and layouts. Enter your content and 1,2,3 – it’s up and running! Simbla Website Builder :- Simbla provides a free bootstrap based, drag and drop responsive website builder. Try our easy website maker and be amazed! HostingIreland Website Builder :- Hosting Ireland’s website builder means you don’t need technical skills to create a professional website. The website builder that includes everything you need. BigRock Website Builder :- Our DIY online Website Builder helps you create an amazing website in minutes. Mono Website Builder :- Create your SMB website with the best website builder on the market – Mono.net. User-friendly and optimized to all platforms with no coding. Simvoly :- Simvoly is the easiest website builder to create a beautiful website or an online store. Everything you need – blogs, eCommerce, hosting, domains. Visual Composer Website Builder :- Visual Composer Website Builder for free and give yourself the power, speed and ease you always wanted to create your website. Sports Engine Website Builder :- Sitebuilder is the worlds most trusted website content management system build exclusively for sports organizations. Easy editing tools, world-class design, full platform integration. GreenGeeks Website Builder :- The GreenGeeks Website Builder gives you everything you need to create a fabolous website with a few clicks of a button. Sidengo Website Builder :- Build a site that will look great on computers, tablets and phones. It’s easy to use and it only takes minutes. Netfirms Website Builder :- Create your perfect website with our easy-to-use Website Builder. Have a worry-free experience building your very own website. Tilda Website Builder :- Create a website, landing page or online store for free with the help of Tilda modules and publish it on the same day. No knowledge of coding required. Rosy Website Builder :- Rosy’s easy salon website builder for a beautiful website on any mobile device, tablet or computer. Website Builder NZ :- Easily design your own website. Includes free professional templates, shopping cart, content management and so much more. Fasthosts Website Builder :- Create your own website with Website Builder. Drag-and-drop customisation of up to 100 templates. Comes with free domain and email. Hostinger Website Builder :- Best website builder will teach you how to make a website. UK’s best website builder is an extremely intuitive sitebuilder. Voog :- Voog is a mess-free platform that enables you to build awesome websites with a creative flow. Goshly :- Build beautiful responsive websites and online stores with a simple drag and drop editor. WittyThemes :- earn how to make a website using the best website builder and site templates around. Witty Items & themes used by thousands in 2017. App Website Builder :- AppToolkit’s App Website Builder makes it easy and quick for any app developer to create and host a fully responsive website for their app. WebStarts :- WebStarts is everything you need to create and maintain your very own website. Zoho Sites :- Create your own website, on Zoho Sites. No coding, Custom Domain Hosting, 100% Ad-Free, and more! Rebel Website Builder :- Rebel Website Builder is the Fastest and Easiest solution for website creation and hosting. Virb Site Builder :- Virb, professional creatives can build a beautiful online portfolio and get their brand online. Just create your content with our easy-to-use admin, then let our beautiful customizable themes take care of the rest. WebSelf Website Builder :- Simple design and professional look. Set your website apart. No need for programming skills or experience, easily create your free website with the WebSelf builder today! ARCSOFT :- ARCSOFT is the Ultimate Drag & Drop Website Builder for Mac. ARCSOFT is built by award winning website building specialists with a reputation for consistent innovation at the highest level of design. Pixel Together :- The best website builder for designers and all visual thinkers. Design truly responsive websites online and publish live with one click. Event Website Builder | Bizzabo :- Build a branded, search optimized, and white-labeled event website. Templates and drag and drop editing allow for pain-free event website customization. Volusion :- Site Builder Features. Whether you’re a coding pro or just getting started, Volusion enables you to build the ecommerce website you’ve always envisioned. Pickaweb Website Builder :- With Pickaweb´s Website Builder you can easily build your own professional website in minutes. 100´s of beautiful mobile friendly templates to choose from. IM Creator :- IM Creator is a new way to create a website. Start from scratch or use our free website templates. Finally, a simple and free website builder. Yahoo Website Builder :- Build Beautiful Websites with Yahoo Small Business. Free Domain, Free Business Email, Mobile Friendly and Easy for Beginners. WordPress.com :- Create a free website or easily build a blog on WordPress.com. 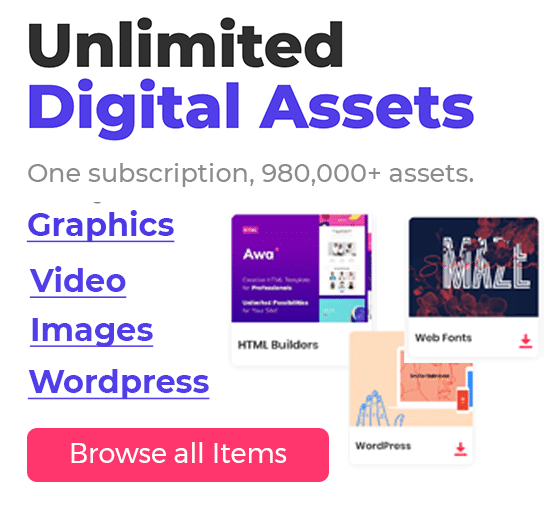 Hundreds of free, customizable, mobile-ready designs and themes. Free hosting and support. Moonfruit :- Make your own responsive website or online shop with Moonfruit’s easy-to-use website builder. Industry-leading customer support. No coding skills needed. BoldGrid :- BoldGrid works on top of WordPress as a drag and drop website builder to make the CMS fast, easy, and more intuitive. Doodlekit Free Website Builder :- DOODLEKIT Free Website Builder is perfect for startups & small business. Built in web SEO ranking tools. Make your own templates. No coding. Offsprout Website Builder :- Build beautiful client websites in minutes with the Offsprout website builder. WordPress’s first drag-and-drop builder for design agencies and freelancers. Website.com :- Website.com’s stunning templates and dynamic drag-and-drop website builder get your website up in minutes. 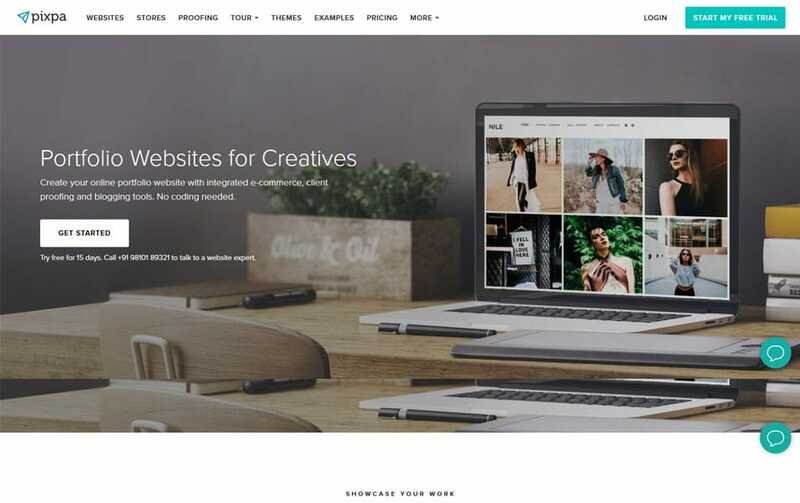 WordPress Website Builder | Slider Revolution :- Slider Revolution is also a high-end WordPress Website Builder with an intuitive, visual editor. Radio Website Builder :- Drag and drop resposive html5 radio station website builder. Everything you need to build your own radio station website. Online Website Builder India | ResellerClub :- ResellerClub India’s do-it-yourself Website Builder helps build websites within minutes. goMobi :- goMobi is an easy to use online website builder with a wysiwyg editor. Websites adapt to all screen sizes, including mobile phones, tablets and desktops. Sandvox : Mac Website Builder :- With Sandvox, anyone can build websites on a Mac easily and quickly, with no HTML expertise. All from an interface designed for those who want great results, without hassles! Mac Website Builder | EverWeb :- EverWeb is the all new drag and drop Mac website builder that makes it super easy to create beautiful websites. Sitey :- Sitey provides a very easily usable, intuitive website builder platform for beginner webmasters. 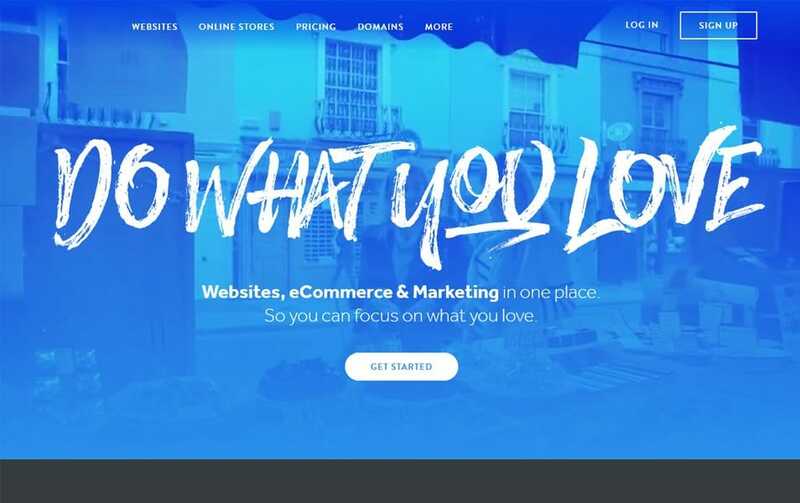 BlueVoda Website Builder :- create a website with our BlueVoda website builder in under 30 minutes no coding or html web page website maker knowledge required make a website with our site builder. 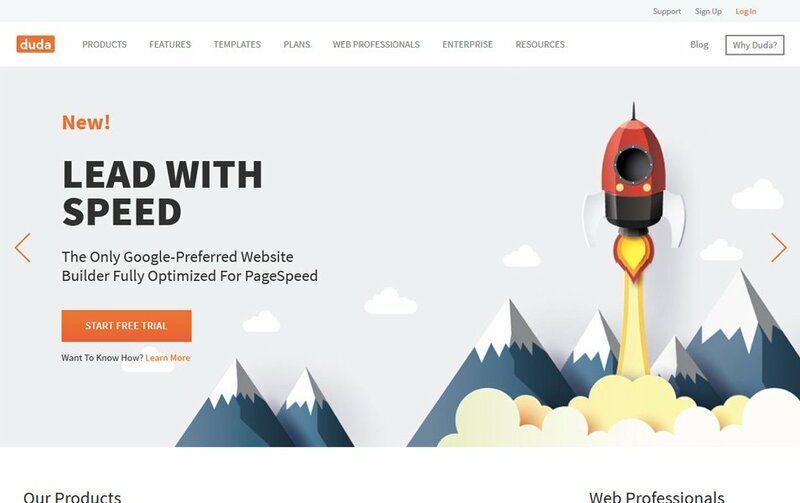 PageCloud :- PageCloud’s website builder lets you create beautiful sites with a powerful editing experience. Feel like a pro, no code needed. Site Pro :- The Easiest Way to Build a Website, Multi-language website, Free, Easy to use, Responsive design, Website builder, Free Websites. 90 Second Website Builder :- 90 Second Website Builder is a Drag and Drop Web Design program for Windows PCs. Build mobile-freindly, responsive landing pages, sales websites, corporate sites, restaurant mobile menus, password protected membership sites or any other kind of website without having to write or edit code. Oxxy Website Builder :- Oxxy is a website builder platform for people who want to create their own website conveniently and receive support when running it. SnapPages :- SnapPages makes it easy for anyone to create a beautiful website. Bootstrap Studio :- Bootstrap Studio is a revolutionary website builder. With its productivity features and specialized Bootstrap tools, you can create everything from a prototype to a fully working website. Jigsy :- Create a free website with Jigsy.com using our free online easy website builder. RVsitebuilder :- RVsitebuilder is a Responsive website & mobile friendly site builder. Website Builder Pro :- Build your own using our tool or our professionals can build one for you. It’s easy, quick, and free to try! SpaceCraft Website Builder :- It is positioned as a code-free website builder for creating business websites, portfolios and blogs. Pekku Website Builder :- Pekku is a platform to create a website easily and quickly. Now everyone can create their own website without any programming skill. Website Builder | Create.net :- Create is an award-winning all-in-one website and online shop builder. Yola Website Builder :- Make a free website with our free website builder. We offer free hosting and a free website address. Get your business on Google, Yahoo & Bing today. Webnode :- You can create and own your website for free for unlimited time. Make a website at Webnode in a matter of minutes! Angelfire Website Builder :- Anyone can build a FREE, fun, professional, website with Angelfire. We provide an easy-to-use website builder and tools that make publishing a site as easy as one-two-three. SiteZulu :- SiteZulu is a UK based, powerful and easy to use free online business website builder. Create your Free website today to see why SiteZulu is the best website builder. Cindr :- Create your free website with Cindr, the truly simple site builder. Cindr makes it super easy to build a simple, yet professional website in no time. 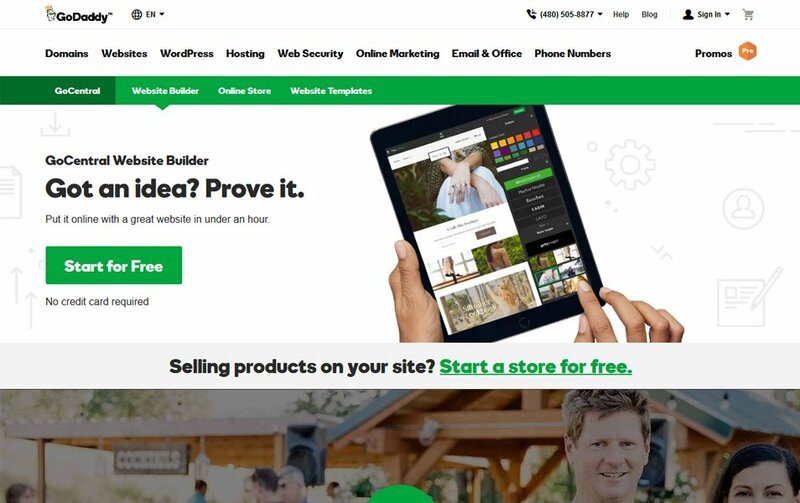 CityMax :- Build a website in 3 easy steps with the award-winning website builder that has launched over 572,000 websites! Simple to use, Industry recognized and tested by thousands. Homestead :- Quickly create a site with our award-winning website building software. Our easy to use tools will have your small business website up and running in minutes. eHost Website Builder :- Create your perfect website with our easy-to-use Website Builder. Have a worry-free experience building your very own website. Take a closer look here. QuickSilk :- QuickSilk’s secure content management system (CMS) is easy to use and affordable. Build fully responsive standards-based enterprise websites in minutes. GetSocio :- Build your FREE online store in a minute with Getsocio website software on the ecommerce platform. Sitelio :- Sitelio is designed to allow small businesses to build and create an elegant and stylish looking website. 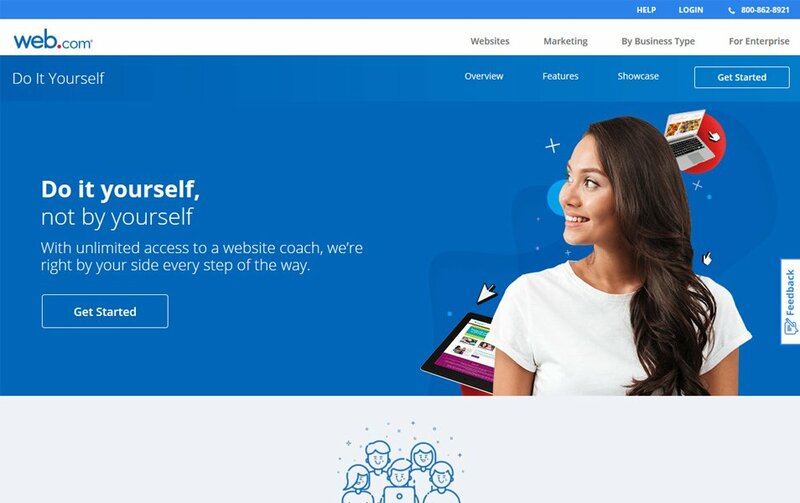 Soholaunch Website Builder :- Build your website with Soholaunch Website Builder, an easy-to-use site builder for creating and maintaining your personal or business website with no web experience. Mopro :- We build your dream website. Fast, simple, affordable, Mopro offers stunning mobile-responsive business websites & an impressive suite of digital tools. Impress.ly :- Impress.ly lets you build a mobile website on your smartphone, tablet and desktop. Build on any device, for any device. Zoey :- POSIM Software brings real eCommerce solutions for independent retailers, including a full-integration with Zoey, an easy-to-use eCommerce website builder. SimpleSite :- Fast and easy, the most popular online website builder in the world, with no ads and your own domain name.